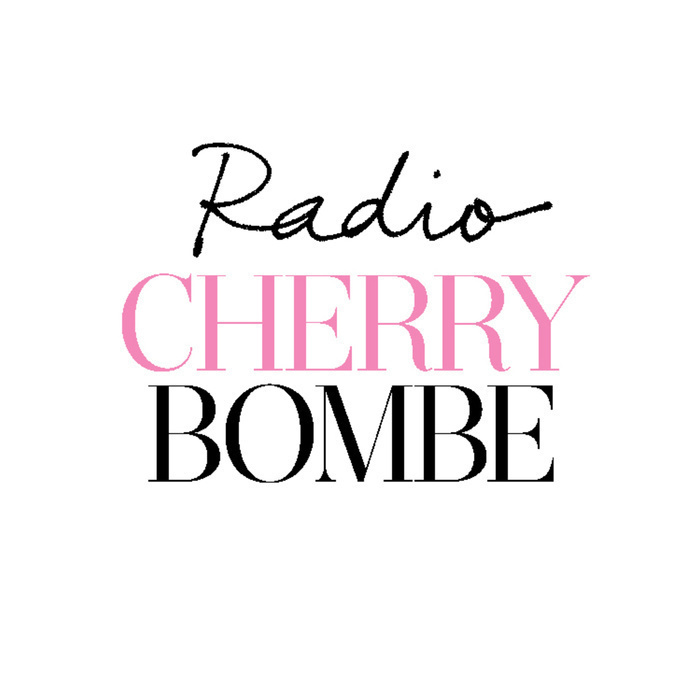 In this episode of Radio Cherry Bombe, we hear from Karen Kelley, President and COO of Sweetgreen, as she reveals her key principles for being an authentic leader. 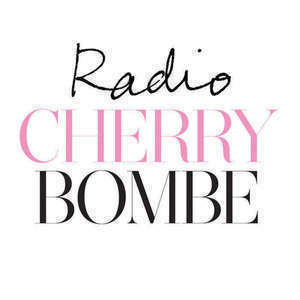 This talk was recorded at the Cherry Bombe Jubilee conference held in March 2015. This program was brought to you by Whole Foods Market.